The new BMW X4 is based on the all-new CLAR platform from the company. The new architecture that was introduced with the 7 Series, is now seen on most new BMW models and has resulted in weight savings of nearly 50 kg. 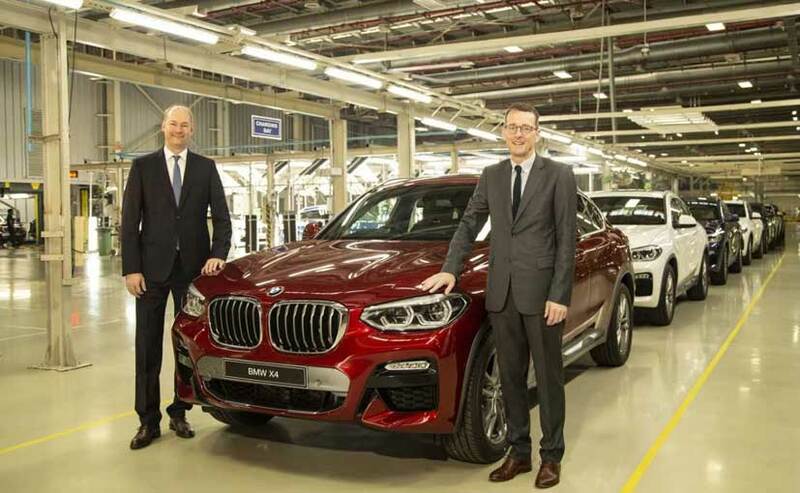 Dr. Jochen Stallkamp, MD, BMW India and Dr. Hans-Christian Baertels, President BMW India with the X4. The new BMW X4 is underpinned by the new CLAR platform. It will be locally produced in India. It gets two diesel variants and one petrol variant. 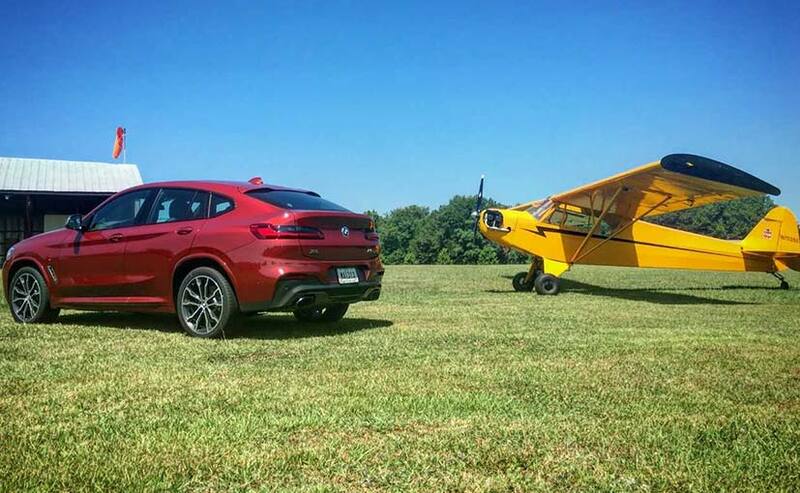 The all-new 2018 BMW X4 comes with a very distinctive coupe-like roofline and borrows cues from the new generation X3, the model on which it is based on.The X4 won't have a direct rival in the Indian market but it's likely to compete against the Range Rover Evoque, Audi Q5 and the Mercedes-Benz GLC in the segment. Dr. Hans-Christian Baertels, President (act. 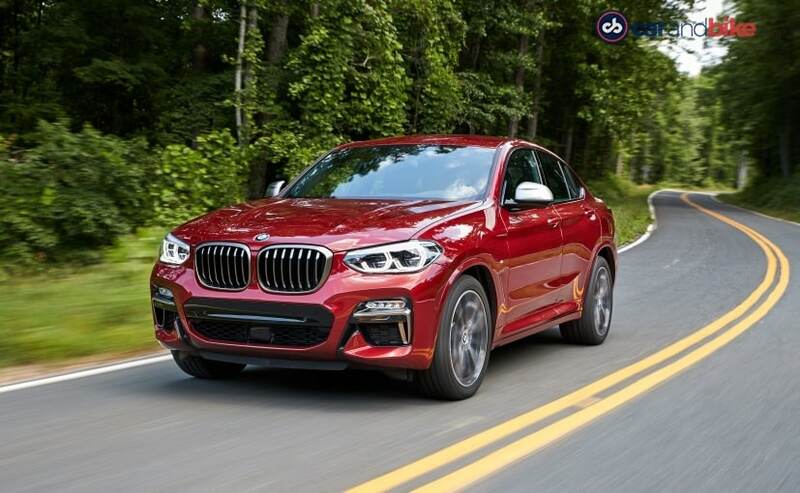 ), BMW Group India said, "BMW established the Sports Activity Vehicle (SAV) category and the latest addition to this hugely successful family is the all-new BMW X4 belonging to the Sports Activity Coupé segment. Its distinctive vehicle concept, which fuses the hallmark features of a BMW X model with the sporting elegance of a coupe, will be proven an instant hit in this class and will become a trend-setter. 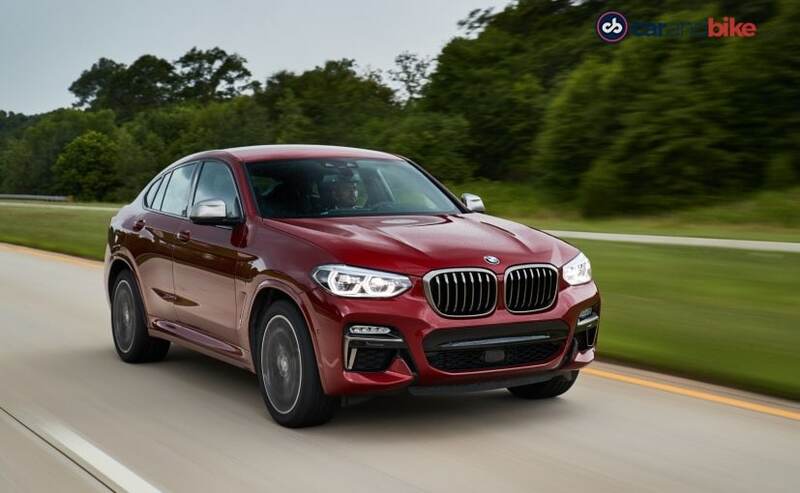 The all-new BMW X4 underscores its individual character with superior driving dynamics, standout exterior design accentuating the car's sporting instincts, a refined premium ambience in the interior and leading-edge technologies." The BMW X4 comes with new technologies such as the BMW Display Key that allows drivers to keep in contact with their car round the clock. Hands do the talking with BMW Gesture Control, which is part of a rigorously thought-out operating concept that recognizes six pre-defined hand movements for control of a number of functions. The smartphone holder integrated into the centre console allows inductive Wireless Charging for mobile phones and BMW Display key. Parking and manoeuvring is made easier with the help of Parking Assistant along with the Rear View Camera and Park Distance Control (PDC). Under the hood the BMW X4 gets a 3-litre six-cylinder diesel engine on the xDrive30d variant which produces an output of 261 bhp and a maximum torque of 620 Nm at 2,000 - 2,500 rpm. The car accelerates from 0 -100 kmphr in just 6 seconds. The 2-litre four cylinder diesel engine of the BMW X4 xDrive20d produces an output of 188 bhp and produces a maximum torque of 400 Nm at 1,750-2,500 rpm. The car accelerates from 0 -100 kmph in just 8 seconds. There is also a petrol on offer and according to BMW, it's compliant with the BS 6 emission norms that will come into effect in April 2020. The 2-litre four cylinder petrol engine of the BMW X4 xDrive30i produces an output of 248 bhp and produces a maximum torque of 350 Nm at 1,450 -4,800 rpm. The car accelerates from 0 -100 kmph in just 6.3 seconds.